leaving hair with renewed shine. use hot tools for refined curls. 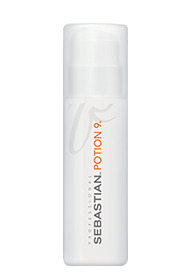 reapply to dry hair for texture and control.